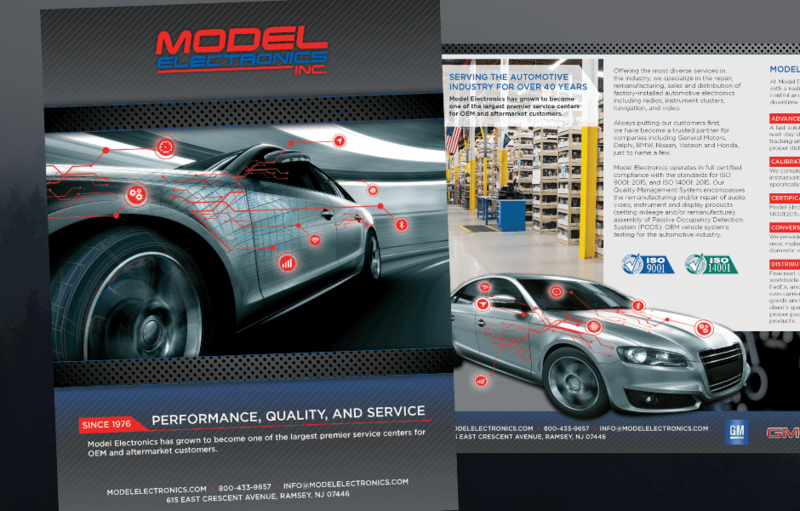 Your print design is a direct reflection of your business and the quality of your services, so make it shine. 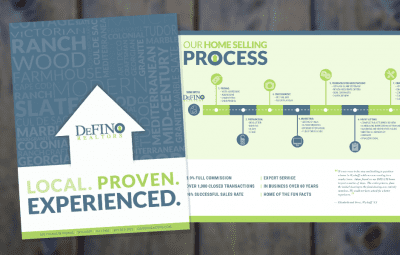 Stunning graphic design makes a killer first impression! It’s your logo, company business card and website that immediately tells the story about the quality of your products or services. Stand-out from the crowd. 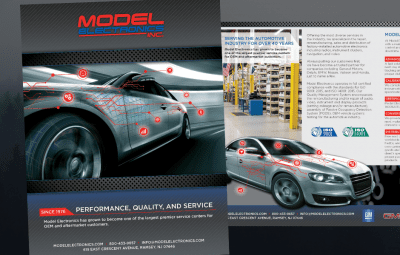 Rapunzel Creative’s graphic design team creates beautiful print and marketing materials. We craft designs that will clearly explain your products and services. Our passion is to create marketing materials that turn leads into customers. 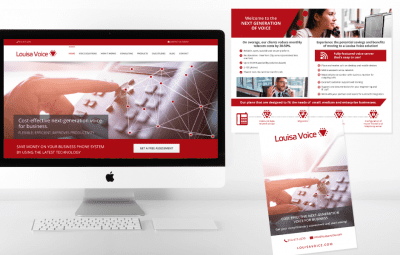 We thrive on bringing your vision and message to life!